It’s always fun to meet people who just grabbing you in the arm and goes for it. This is Fred. He is doing what he love and ain’t afraid to ask what he want to know. 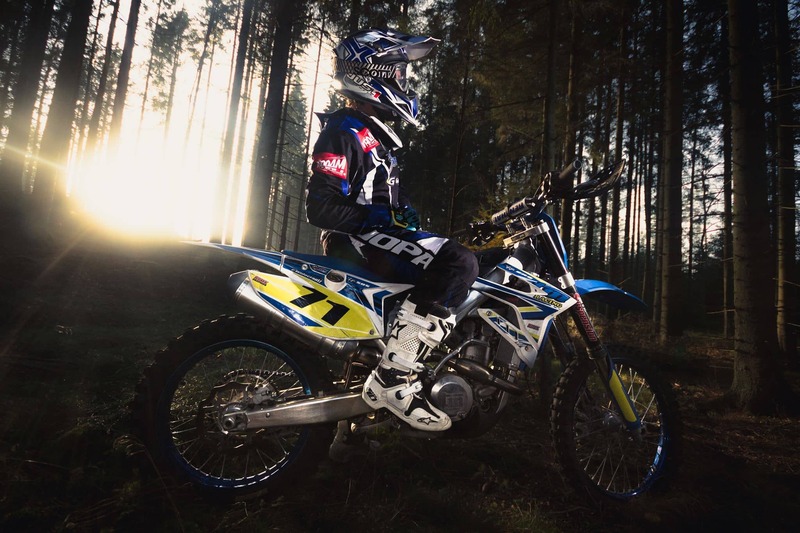 Fred is a mx rider and he’s totally sold on his TM Racing mx450fi. If he’s not riding you probably find him hanging in the pits talking… Welcome to us Fred Wiz! Read more about him and upcoming races in the ambassador page!